Thread: Real Science Radio: Stigler's Law Aside, Shouldn't Darwinism Be Wallacism? * Flannery's Back: Discovery Institute's Center for Science and Culture fellow Prof. Michael Flannery returns to Real Science Radio to discuss his must-read book Nature's Prophet with Bob Enyart. 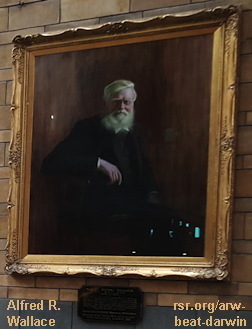 Alfred Russel Wallace's paper mailed to Charles Darwin panicked the materialist to rush to publish so that he could claim preeminence for Wallace's discovery of evolution by natural selection. Yet while acknowledged, the scientific community downplays Wallace' role, primarily because he persistently advocated intelligent design. Of Wallace's dozens of books and approximately 500 articles and scientific papers, Enyart and Flannery discuss his 1864 and 1869 papers which led to Darwin's being appalled at Wallace (who was a forerunner of today's Intelligent Design movement and even back then, eventually won over one of Darwin's closest advisers, geologist Charles Lyell). See also rsr.org/wallace. * Drop Bob a Note if You Buy Michael's Book: If you purchase Prof. Flannery's book from the store at discovery.org, please drop Bob a note at Bob@rsr.org. He'd so appreciate it. 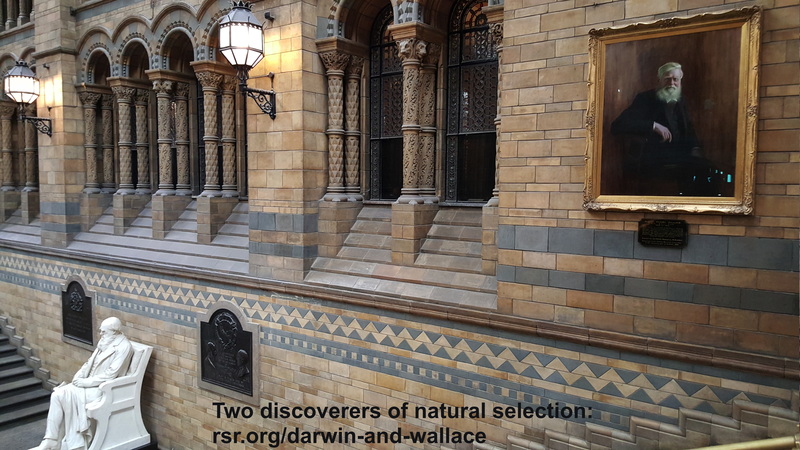 * Scientific Dogma: To reinforce current scientific dogma, almost all the attention is given to Darwin with Wallace’ role downplayed because he rejected Darwin’s methodological naturalism, showing that rejection of materialism is not a science stopper. * Darwin Systematically Failed to Credit Other Scientists: For the documentation showing that Charles Darwin "borrowed", or more accurately, plagerized, other scientists to popularize the significant aspects of "Darwinism", please see creation.com/darwin-plagiarism. The theory of biological evolution is not a modern idea as is often supposed. Organic evolution was first taught by the Greeks at least as early as the 7th century BC. Greek philosophers probably borrowed and adapted their evolutionary ideas from the Hindus, who believed that souls transformed from one animal to another until they reached a perfection state called nirvana. 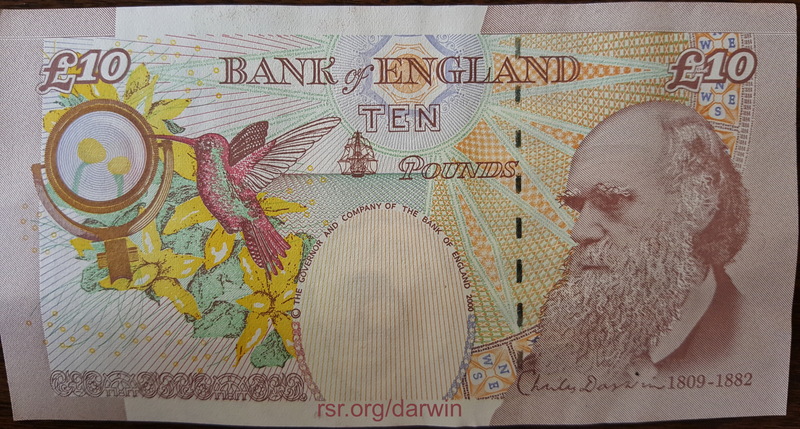 Charles Darwin allegedly made no contributions to the development of the theory of evolution by natural selection, but simply helped to popularize it. Evolutionists today argue that evolution is a modern idea (i.e. a product of scientific research), in part as an effort to lend credibility to their worldview. The oldest Phoenician, Chaldean, and Egyptian Histories of the World, and all their Theogony, were mixed with Allegory and Fable, which were intended to disguise and palliate the public idolatrous Worship of deified Men and Women, by ascribing their History to physical Causes and mundame Elements.